In the Heia/Steinan area of Storfosna, the Germans established a network of trenches, small bunkers and defensive positions. It was probably built in a supporting role to the much larger HKB Storfosna located close by. 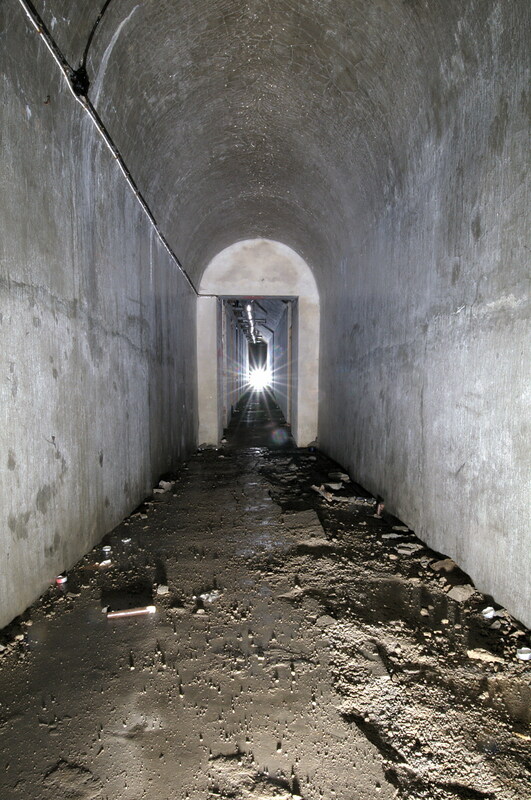 Although very overgrown, the area is largely untouched and these remains can still be clearly seen today. These two videos are from two underground bunkers connecting machine gun nests, mortar positions etc. Just south of Oslo lies this quite large bunker. It’s not quite clear what it’s original purpose is but the most likely theory I’ve heard so far is some kind of secure archive. 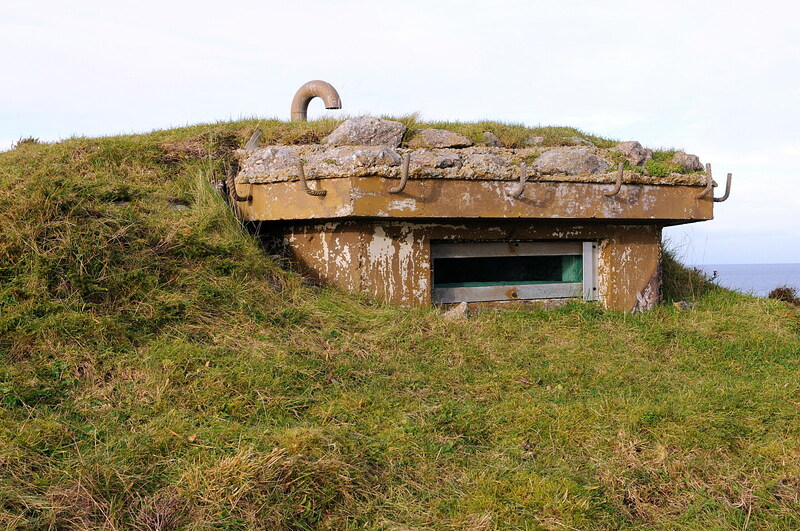 It’s a fairly interesting and remarkably undisturbed bunker considering it’s proximity to heavily populated areas. Definitely worth a look. A one billion Norwegian kroner fortress built on a weather beaten island on the Norwegian coast just as the cold war was coming to an end. The builders hardly had time to pack up and leave before the government decided to disband this and several other similar fortresses, abandoning them to the elements and a flock of sheep. Bislingen Fjellstue was built in 1967 in the area north of Oslo, known as Nordmarka. 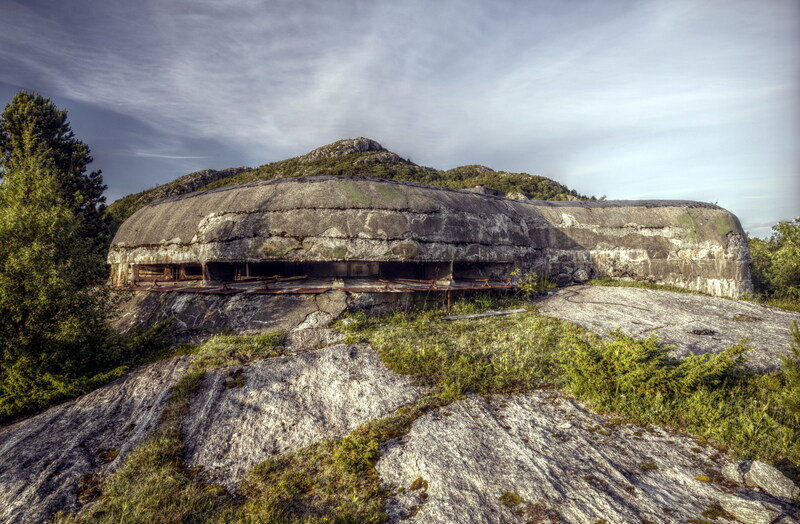 It is located at the top of Bislingflaka, also known as the “roof of Nordmarka”. The hotel was open for overnight guests and had a cafeteria until fall 2008 when it was closed and sold to property developers. Next to the hotel there was established a small ski slope which helped increase the amount of visitors to Bislingen during winter. 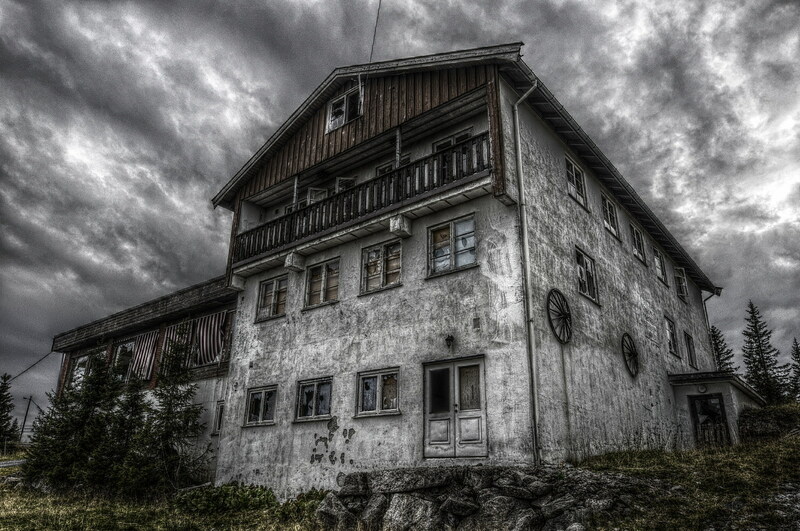 Both Bislingen fjellstue and the ski slope now sits derelict and disbanded, awaiting the municipalities decision on the application to tear it down in order to build a new larger hotel in the same spot. Eggemoen camp is a disbanded army camp at Eggemoen north of Hønefoss. In conjunction with the camp there is an airport which is now named Hønefoss airport, Eggemoen. En gang i tiden en eksentrisk kro langs en trafikkert hovedtrafikkåre. Nå et forfallent skall i enden av en blindvei ingen noensinne drar til.